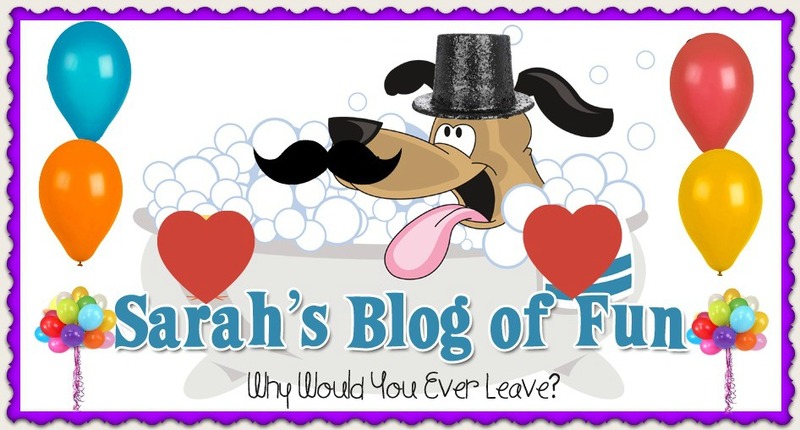 SARAH'S BLOG OF FUN: Awkward Family Movie Week On The #HubNetwork Starts Tomorrow. Awkward Family Movie Week On The #HubNetwork Starts Tomorrow. LOS ANGELES — The Hub Network and Awkward Family Photos have partnered to combine their love for family fun and let viewers know that their own families may not be as embarrassing as they think during a special week of Hub Network Family Movies featuring some very awkward families. In the first partnership of its kind for Awkward Family Photos, photos from the popular website, which celebrates crazy and hilarious real family pictures of all kinds, will be brought to a national TV audience during “Awkward Family Movie Week” every night at 8 p.m. ET/5 p.m. PT beginning Monday, March 10 through Sunday, March 16 on the Hub Network, champions of family fun and the only network dedicated to providing kids and their families entertainment they can watch together. The Hub Network will broadcast a variety of funny family favorite movies showcasing some of the most awkward families ever captured on screen. In addition, interstitials will feature some of the best and funniest family photos from that night’s movie along with photos from the awkwardfamilyphotos.com website and bring them to life with hilarious captions. Each night features a new movie and a new set of priceless photos. The awkwardness extends online at HubNetwork.com and Facebook.com/HubTVNetwork with even more exclusive photos that won’t be seen on-air. Additionally, fans can follow @HubTVNetwork on Twitter and Instagram during the movies each night and show their support by using the on-screen hashtag, #HubAwkwardFamily. It’s love at first fright when Gomez and Morticia welcome a new addition to the Addams household: Pubert, their cute mustachioed baby boy. Meanwhile, Wednesday and Pugsley try to rescue Uncle Fester from a black-widow murderess. The gang returns in this sequel to the original “Sandlot” classic. Saul Samuelson and his friends agree to let three girls join their team. Things go well at first, until the model spaceship belonging to one of the girl's father accidentally ends up in the scary neighbor’s yard (James Earl Jones), guarded by his intimidating dog. When the lovable robot Number 5 is struck by lightning, he develops self-awareness and a fear of being reprogrammed at the factory. With help from a young woman, Number 5 tries to evade capture and convince his creator that he has truly become alive. In this whodunit comedy based on the world-famous board game, six guests are invited to a strange mansion, but when one of them turns up dead, the others must cooperate with the staff to solve a murder mystery. Stars Tim Curry & Christopher Lloyd. When Chuck the astronaut lands on a planet filled with little green people, he’s surprised to discover we’re not alone in the galaxy. But he gets the shock of his life when residents of Planet 51 mistake his presence for the start of an alien invasion. In this popular animated comedy, a misfit herd of prehistoric animals travels across the frozen landscape to help a human baby reunite with his family. Featuring voices of Ray Romano, John Leguizamo, Denis Leary and Jack Black. A remarkable adventure begins when three domesticated pets – two dogs and a cat – are separated from their human family and embark on an extraordinary journey through untamed wilderness to find their way home. Childhood friends Mike and Doug began the blog in May 2009 after Mike saw an awkward vacation photo hung in his parents’ house. Realizing there were probably plenty of other people out there with their own awkward family images, the two friends decided to create a friendly place where everyone could come together and share their uncomfortable family moments. Thus, Awkward Family Photos was born. The authors started by posting a few of their own childhood photos and those provided by friends, and the site quickly took off and became an internet sensation; it now receives millions of visits daily and has published a #1 New York Times Bestseller.